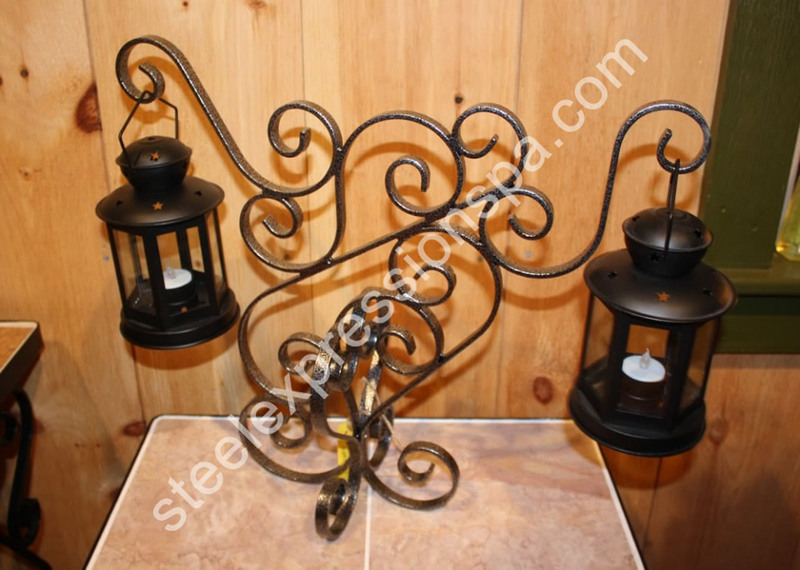 STEEL EXPRESSIONS designs and custom makes Ornamental Wrought Iron. 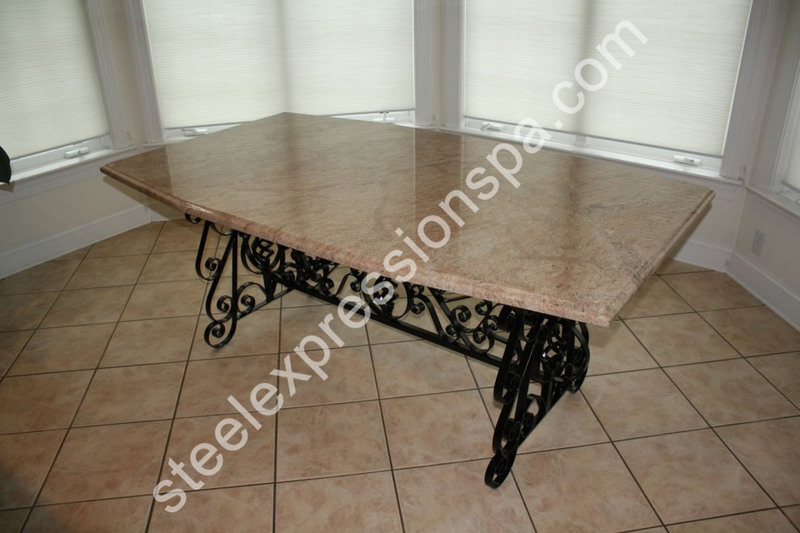 It is owned and operated by Bob Sims in Ephrata, PA. Steel Expressions LLC has been in business for over 10 yrs . 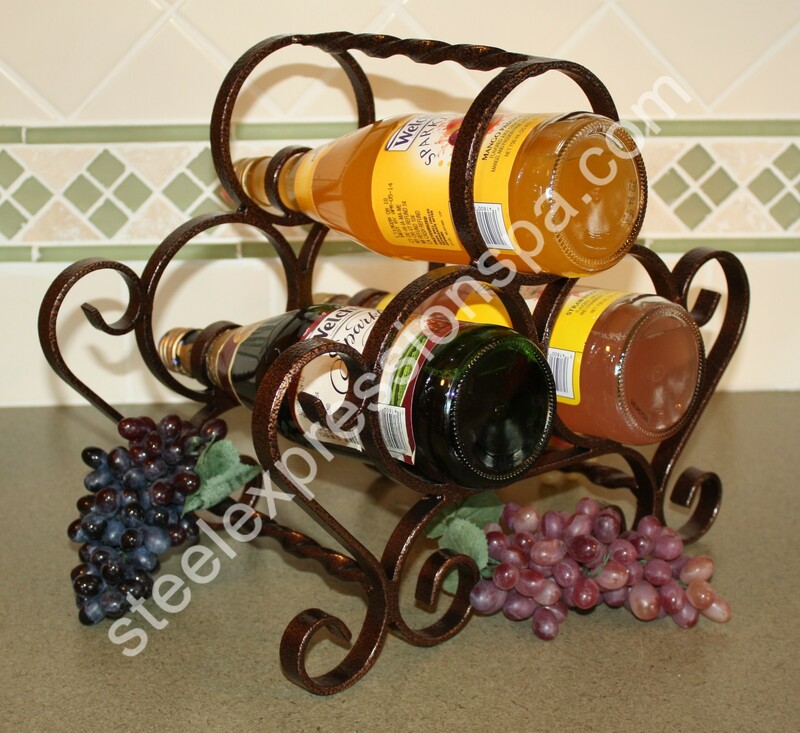 We serve the Lancaster county and surrounding area . .
We specialize in custom projects and carry stock items that can be ordered from this site. 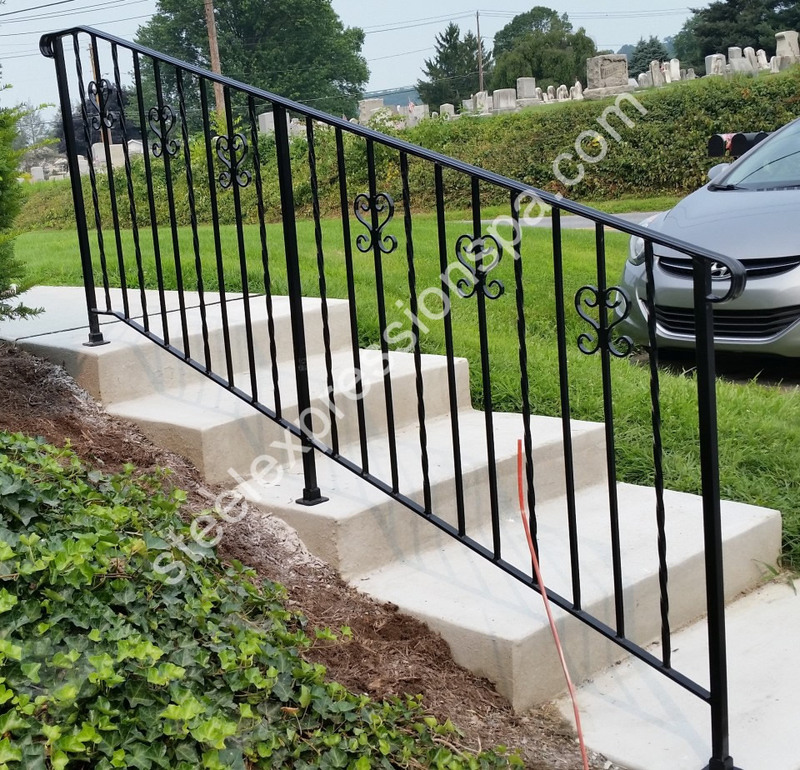 We also make custom Railings all over Lancaster County, PA, For you next Custom Railing needs Please call us . I would be glad to come out and talk to you about your railing needs. From Design to Install Steel Expressions can do it all. We conduct our business in a highly professional and ethical manner. All projects are locally powder coated for long life and guaranteed to be rust free for 10 years and made with Certified American Made Steel. Customer satisfaction is our primary goal in every project, no matter how small. Please call us for your Ornamental Iron needs. 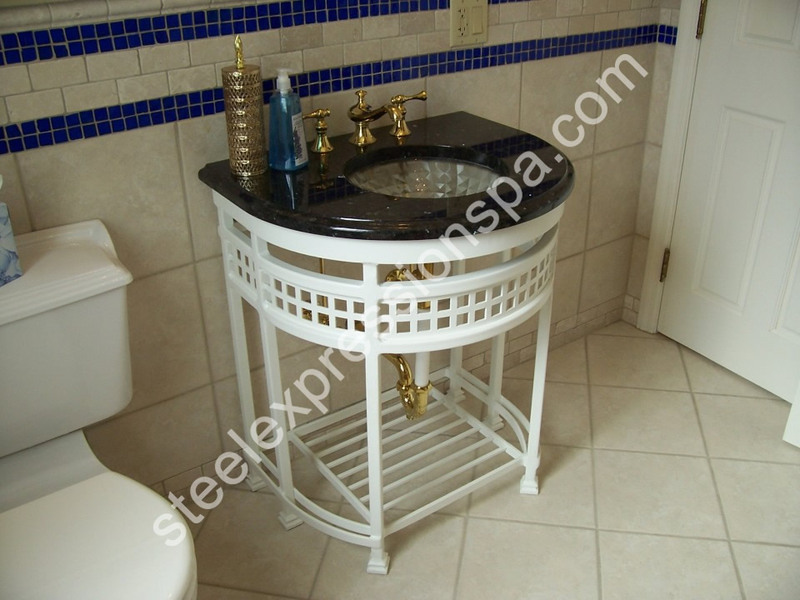 We would be glad to meet with you to design that special Wrought Iron project. As we create your ideals Steel Expressions will be in contact with you with pictures and calls of progress of your project so you can make any changes as it is being built before it is welded. 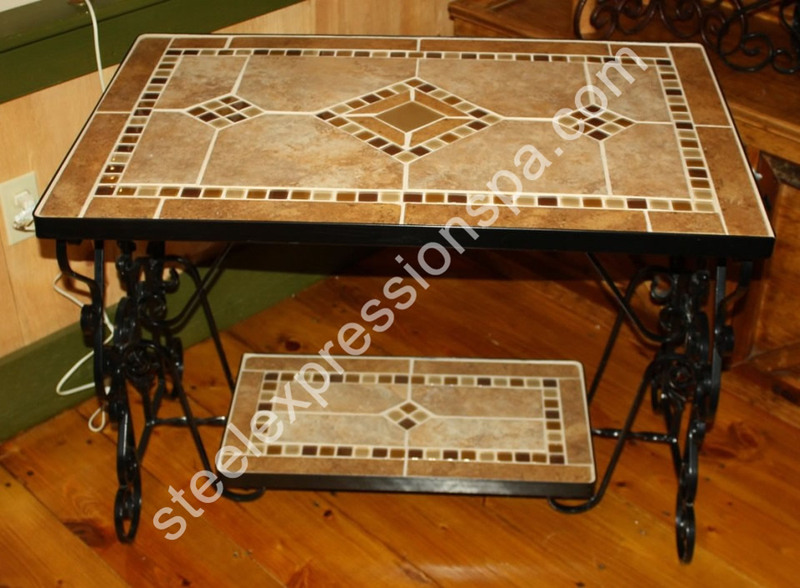 There is pride in every project we do knowing we are making your Wrought Iron Dream come true and personal attention that we would want to put in our own home. Talk to us today about your own custom-built project!